Nokia has sprung something of a, well, obvious statement by announcing that it will be bringing an N-series branded touchscreen phone in the coming months. 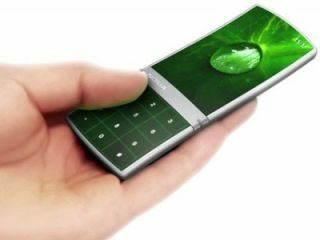 Devinder Kishore, director marketing, Nokia India, said: "We will have lot of touchscreen phones coming up,including an N-series device very soon." Speculation about what the device might be has led to the inevitable belief the new phone will be the N97, with an 8MP camera truly making it the flagship device to bring Nokia into the touchscreen fight. But it's more likely that Nokia will look around the N85 mark, not wanting to cannibalise the N96 handset's appeal after releasing it so recently. Word is the new handset will be launched in the latter part of Q4 2008, but given the delay on the 5800 XpressMusic until 2009 in developed markets, don't be surprised if nobody has heard anything by February.